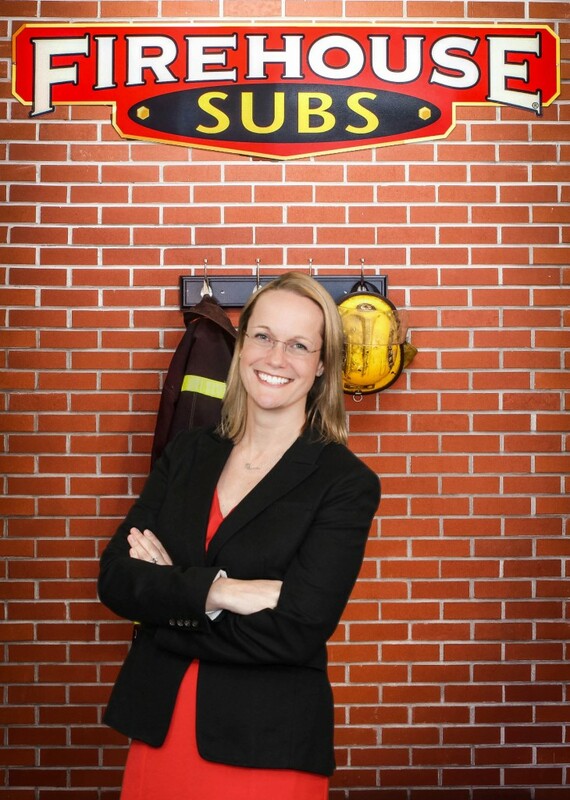 Last year Firehouse Subs became a national advertiser and with 940+ locations today, the brand is considered a national presence. However, they started with just one sub shop in Mandarin. What changes from being a regional player to a national presence? What changes in terms of what you communicate to the masses as well as how things work internally? 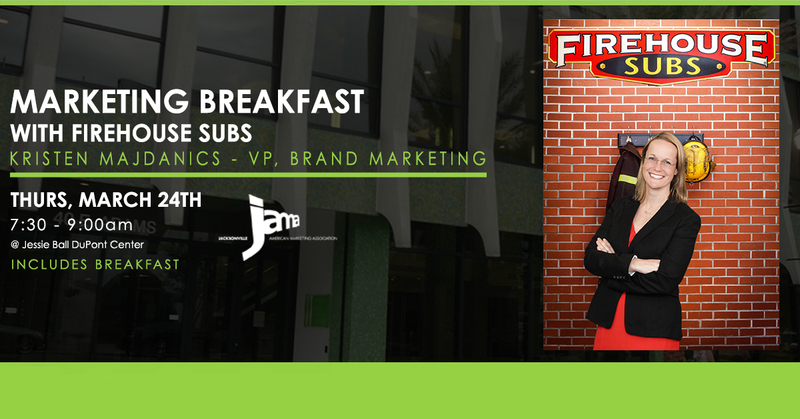 As Vice President of Brand Marketing, Kristen Majdanics oversees a team of six professionals managing Firehouse Subs’ brand, social, and digital marketing communications. She joined Firehouse Subs in 2008. During her tenure with the brand, Kristen has managed campaign launches, sweepstakes, event activation, new product tests, merchandising development, crew incentives, as well as pricing and offer strategies. When not talking ham and turkey, Kristen spends her time traveling and teaching her dog, Marco Polo, new tricks.